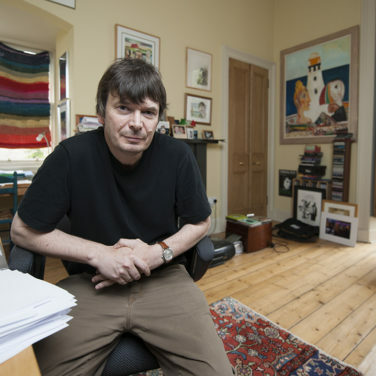 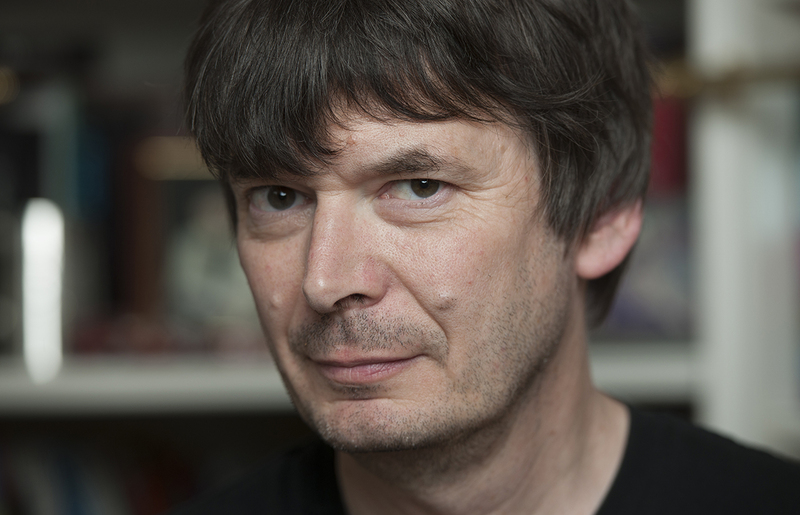 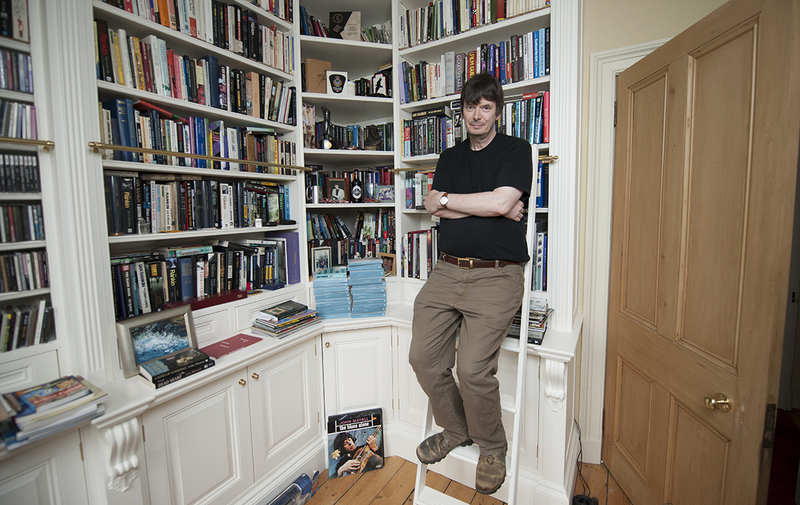 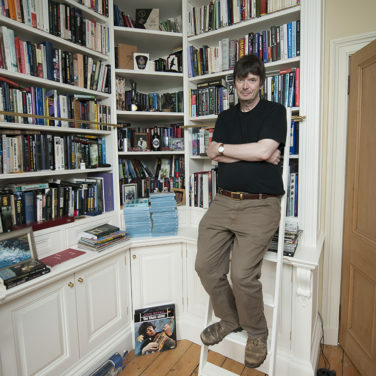 Britain’s most successful crime writer, Ian Rankin, invites imagine… to get up close and personal and follow him as he writes his next novel. 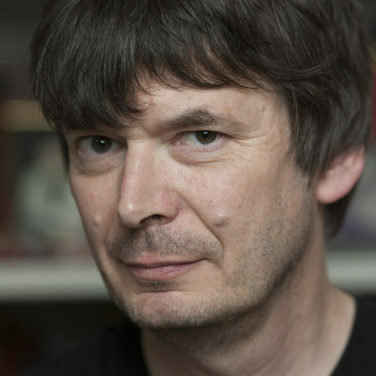 Maverick cop DI John Rebus propelled Rankin to fame as an author, but having retired his most famous creation five years ago, Rankin is now faced with a dilemma: what will he write about next? 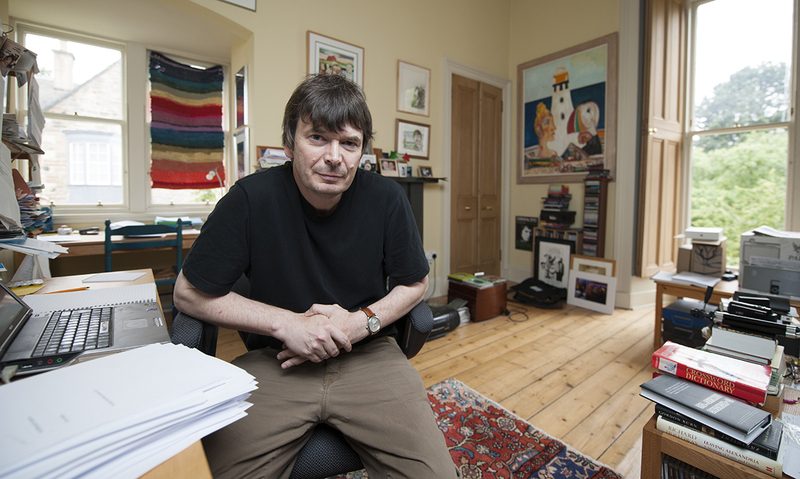 Through Rankin’s own video diary footage, we see him wrestle with his demons and numerous unfolding plots. 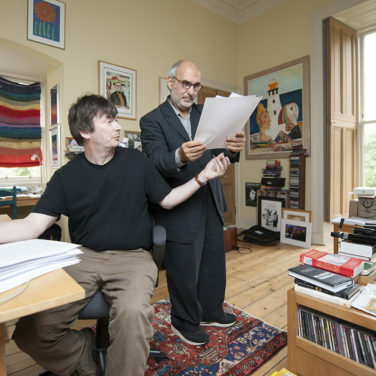 Will they lead to a dead end? 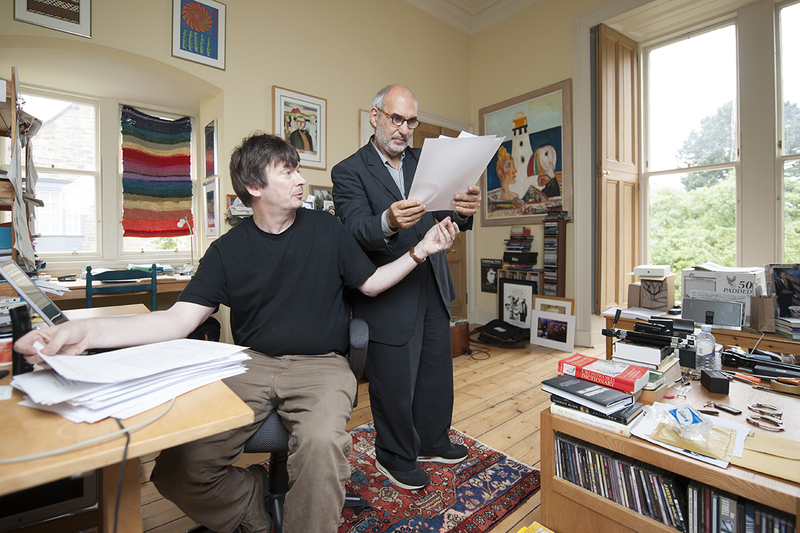 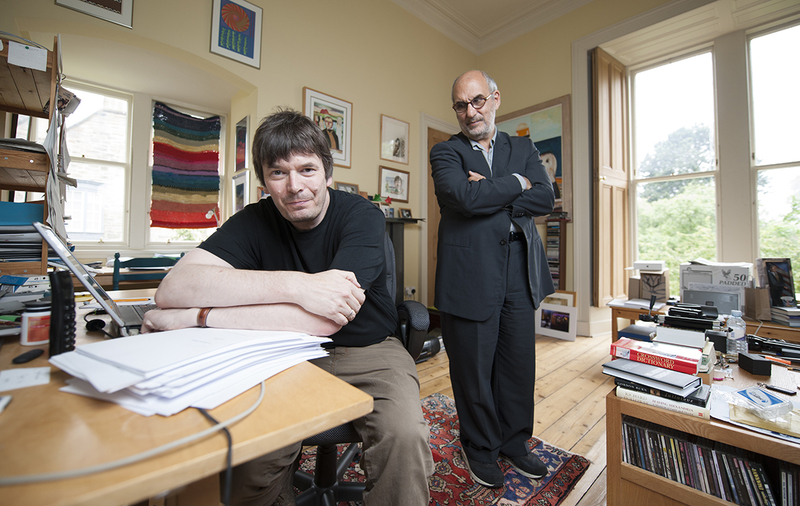 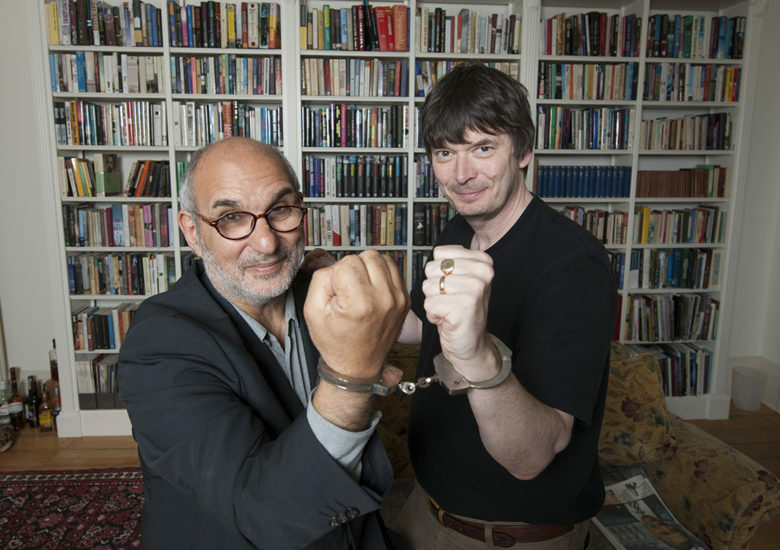 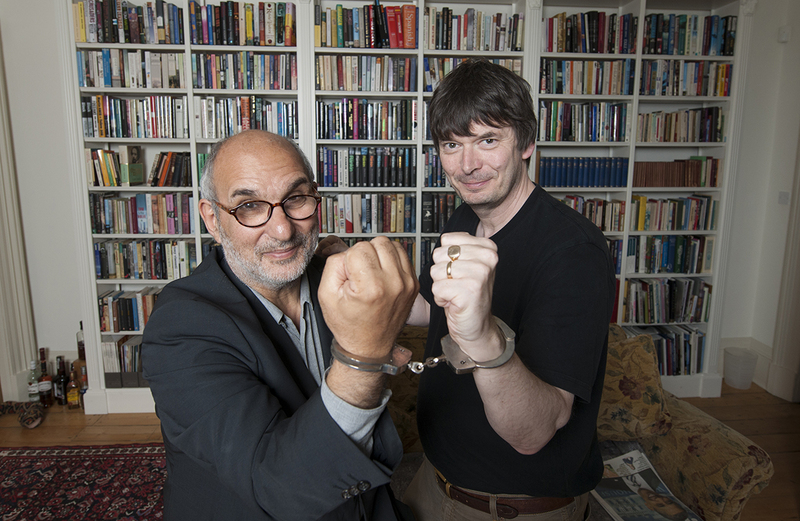 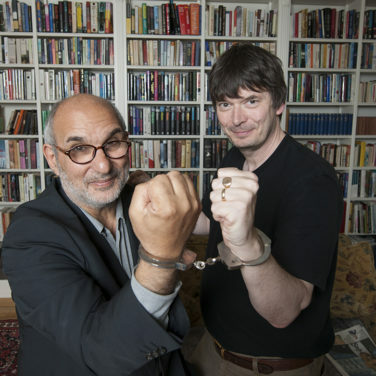 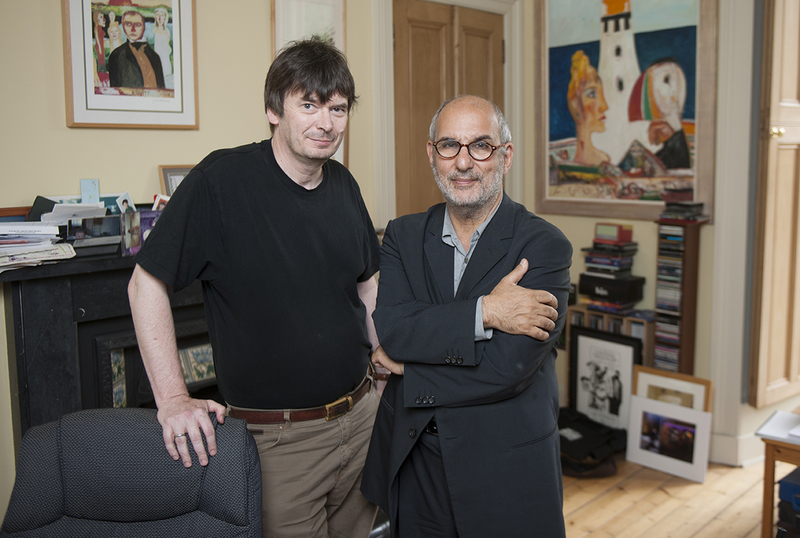 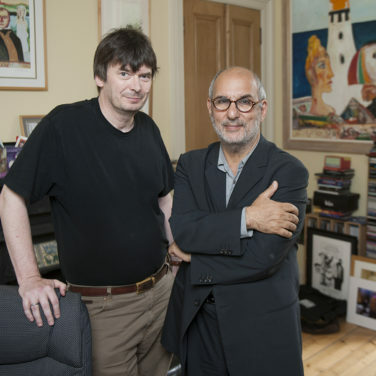 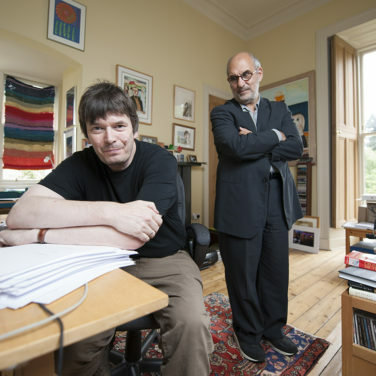 Alan Yentob and imagine… were there on the first day of writing and on the very day Ian Rankin finished the novel to provide a unique insight into the creative process of writing a novel.